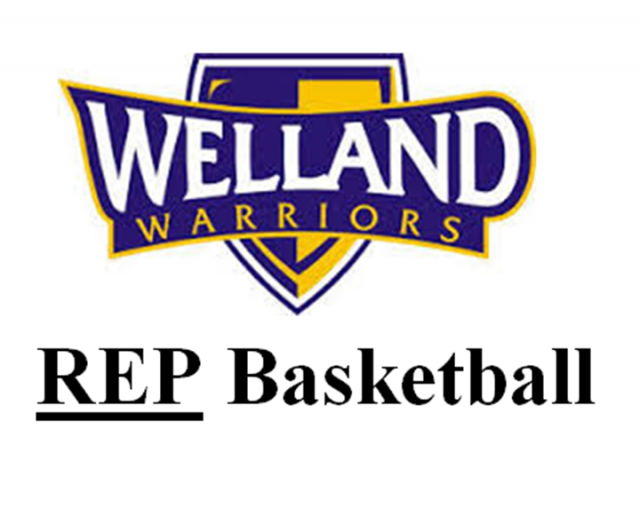 Updated Sunday July 29, 2018 by Welland Minor Basketball Association. Players are invited to try out as per their age group. Individual coaches will pick their teams, although the club can make recommendations on the number of players per team, the player selection is the sole responsibility of the appointed coach. Try out schedules for our rep teams will be posted on our Facebook page and our webpage by September 7th. Please refer to https://niagarabasketballacademy.com/girls for information regarding our girl’s rep program. Registration is required but no fees are needed at this time. Registration fees are not required until the player has been selected by the rep team. Upon registration a rep players will automatically have a spot reserved in our house league program. This spot will be held until the selection process has been completed providing the player the opportunity to play in our house league if not for our rep team. The cost of participating in our Rep travel (competitive) basketball program is determined by each coach. Each coach is responsible for their budget and must “break even” by the end of the season. Any surplus will be refunded back to the players. FEES: $215.00 ($80.00 plus $115.00) paid once selected by the rep team. $115.00 will be credited to the rep team, this fee will be applied to gym costs. ADDITIONAL FEES: Approx. $400.00 / player to cover the cost of tournaments, OBA registration, etc. Please note: This fee is dependent on your coach’s playing and practicing schedule and will be paid to the coach directly. Speak with the coach to understand the full cost of the program and any fundraising responsibilities. These fees do not cover travel cost (gas) or hotels. Tournament destinations are determined by the coached based on skill level of the team and availability. Novice, Atom and Major Atom – Ontario Basketball has specific participation rules at the Novice Atom and Major Atom levels. In Novice (U9/10) the games are structured based upon equal playing time, while in atom (Under 11) and major atom (Under 12) the games are structured based upon equal playing time with free substitution in the last shift of the game. Bantam, Major Bantam, Midget, Major Midget, Juvenile, Junior - substitution is at the sole discretion of the coach. There is no minimum playing time per game. Depending upon the coach’s philosophy, the opponent’s skill level, substitution patterns and the actual game situation coaches will play to their strengths. Our coaches will work towards ensuring that your child’s playing time is a positive experience. Concerns about playing time should be resolved between the player, coach, and parent.